Drake celebrated his friend Niko's birthday by sharing a throwback selfie. 18. 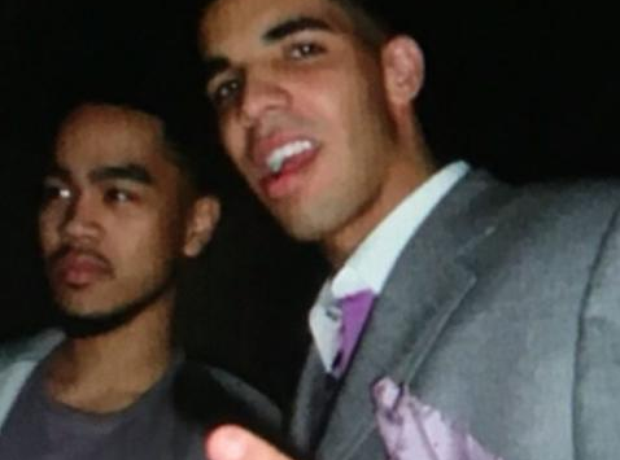 Drake celebrated his friend Niko's birthday by sharing a throwback selfie.